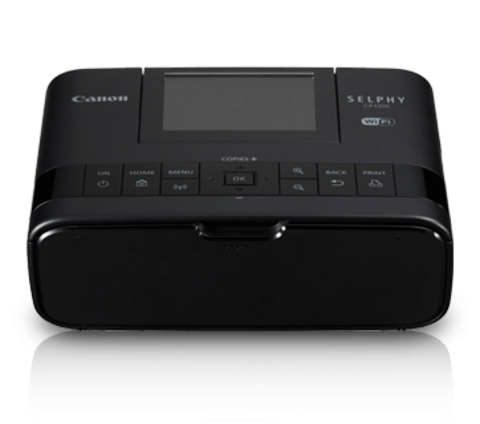 A compact, portable Wi-Fi printer that prints quality photos direct from your camera or smartphone anywhere, anytime, any occasion. 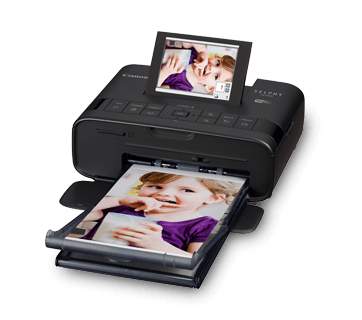 With the use of an optional battery pack that print up to 54 photos, making this printer more portable than ever before. 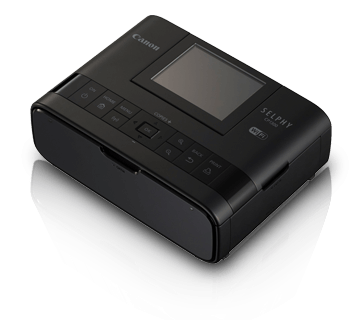 Packed with functions like the new Wi-Fi Shuffle Print mode, SELPHY CP1300 can combine images (from up to 8 to smart devices) to form a unique collage on a single photo. The new 2x6 inch layout feature (2 sets of 4 images in a 6 inch area) also adds a layer of versatility as users can create their very own photo booth style printouts. New Wi-Fi Shuffle Print mode grants users the opportunity of creating collective memories via prints during special events and occasions. 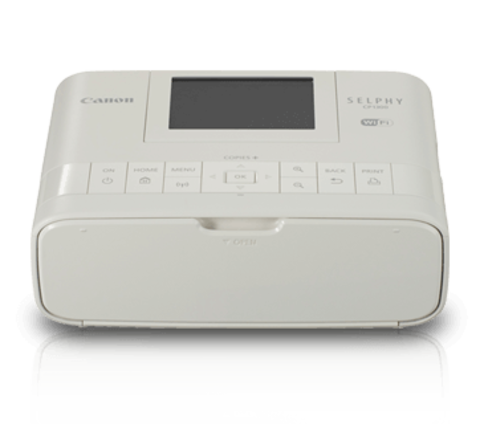 The feature allows up to eight smart devices to be connected via Wi-Fi to the SELHY CP1300 simultaneously to facilitate the sending of images. Images received from different users can be combined to form a unique collage on a single photo. 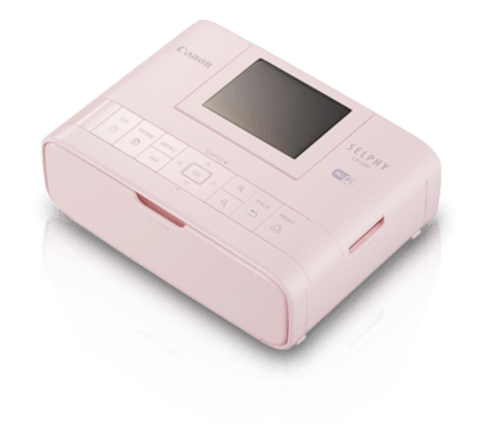 Additionally, the inclusion of the new 2 x 6in. 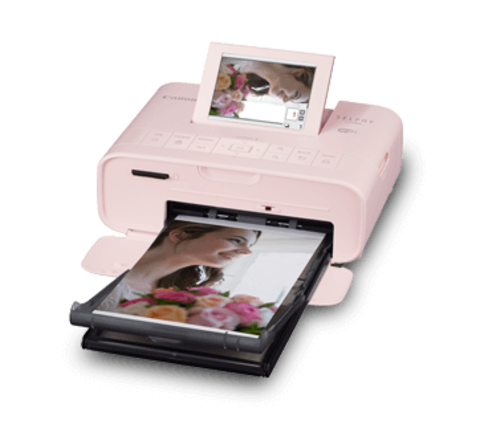 layout feature adds a layer of versatility as users can create their very own photo booth style printouts. 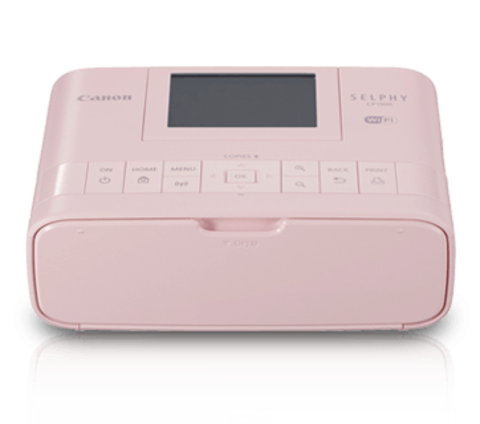 Together with a variety of other modes such as Bordered mode which changes the background colour, and the ID Photo Print function, ensure that the SELPHY CP1300 is both fun and functional, suiting any occasion. 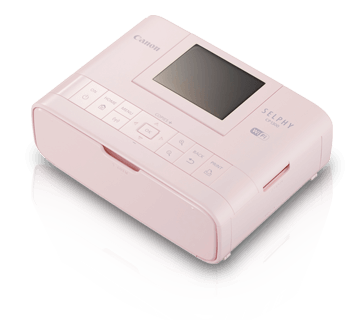 As a welcomed change from preceding models text-based user interface (UI), the current UI boasts of icons that will help users locate and navigate through functions and settings effortlessly. 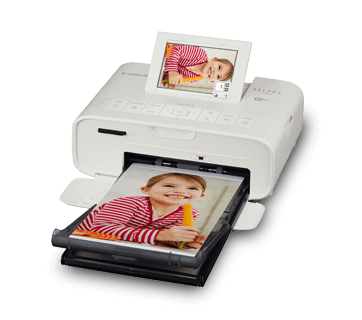 Searching through the collection of images is also made easier with the View by date and the Multi-playback jump functions, allowing users to cut back on the time spent scrolling through a series of photos just to locate their desired one. Wi-Fi printing is possible through AirPrint (iOS) and Mopria (Android), in addition to the free dedicated app (Canon PRINT Inkjet / SELPHY) or print plugin (Canon Print Service), so that anyone can enjoy seamless printing from any compatible device. Photos printed by SELPHY CP1300 features a special film print over-coating that protects against color bleed and fading for up to 100 years when stored in an album, ensuring that your precious memories remain intact over a long period of time. Besides the traditional glossy photo finish, there are three other Print Finishes to choose from, including a matte finish and a fine, grid-patterned finish. 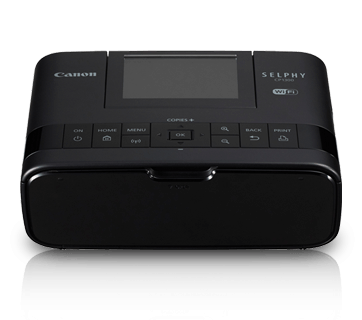 The directly-attached Battery Pack NB-CP2LH (optional) can print up to 54 postcard-size prints on a single charge.